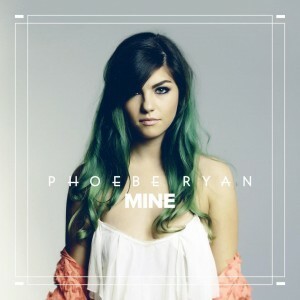 “Mine” is the current hot single from the pop singer, Phoebe Ryan. 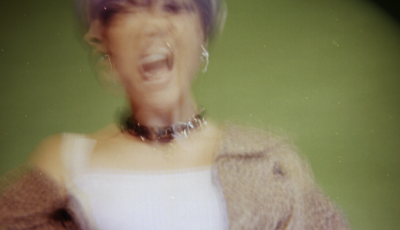 She’s also released an R. Kelly/Miguel mash-up of “Ignition/Do You” along with several other awesome covers on her Soundcloud page. 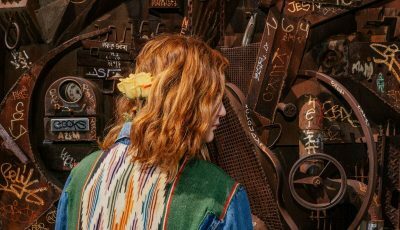 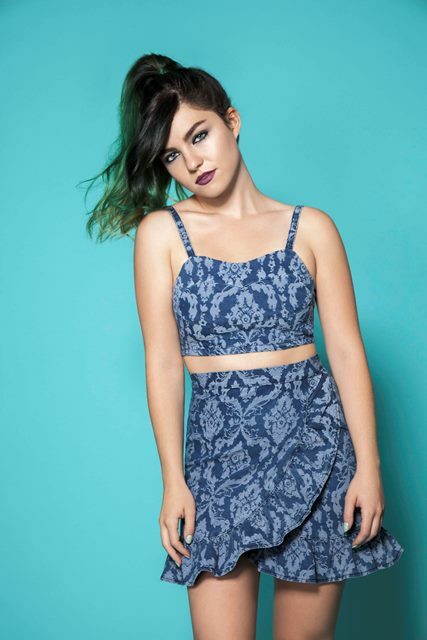 This Los Angeles-based performer has breathy pop vocals similar to singers like Tove Lo and Ellie Goulding. 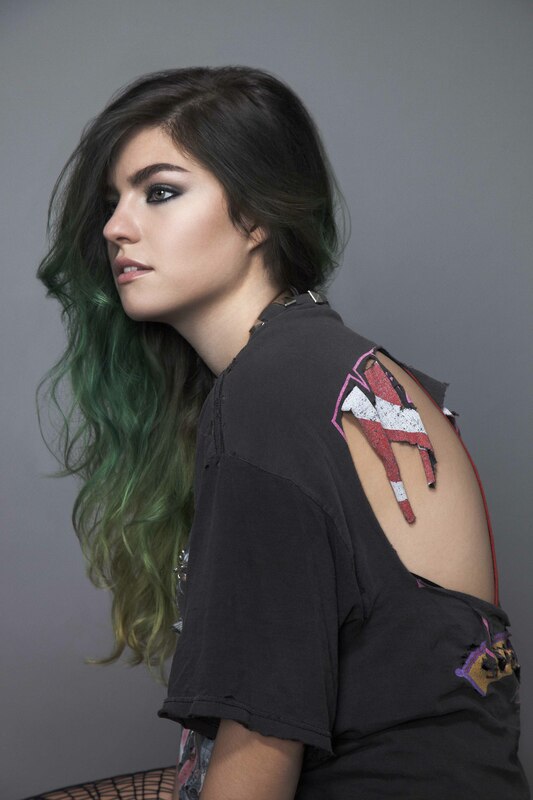 Her tracks feature layered synths and textures atop her voice.